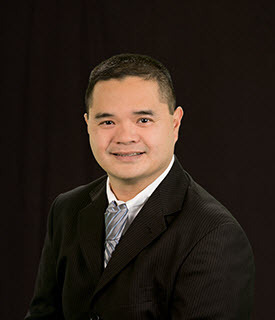 Dennis completed his undergraduate studies at the University of Washington and subsequently enrolled in Vanderbilt University in their accelerated nurse practitioner program. He joined Dr. Wahl as his partner for the last decade and is well-versed in general orthopedics, but specifically in the subspecialty of spine, in both conservative and surgical management. His outside interests include traveling, investment and spending quality time with his family.